I‘ve been using Twitter since July 2009, so it’s interesting to look back and see what I’ve learned over those years. I remember being mystified about the point of Twitter and wondering why anyone could be bothered to share 140 character observations. I am still bemused by some tweets I see – although every once in a while you see something touching, poignant or funny. You may tweet just for fun and that’s fine but it helps build your readership if you make it clear you are an author and what you write about. 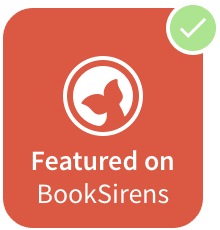 This is part of your author platform and your tweets can promote your work by raising awareness of posts on your writing blog - and can appear on your Amazon author page. It’s only a ‘rule of thumb’ but a good principle to follow. (Imagine if you were at a party with an author who only talked about their books the whole time.) If you are determined to promote more often, social media specialists recommend the rule of 3: Tweet the same information once in the morning, once in the afternoon with a ‘tweaked’ title and once in the evening with another different title. Your profile picture is next to every tweet you send, so it’s worth giving it a bit of thought. I read some advice once that recommended it's best to use a picture of your face - and it has to work at 48px square. Some authors make clever use of the cover of a book they are promoting but others seem to forget that the square format means the title is often cropped. While you are at it try to create an interesting background and banner – just sign in to your account, click on Edit Profile then upload a profile photo or header image. (You may need to experiment to make sure it displays as you want. It can be tricky to find people who share more obscure interests, so insert a keyword or URL into Twitter Search and it will show you all the related tweets. It doesn’t matter what URL shorter was used and you can also check out the top tweeters and any responses that share a URL. See Aaron Lee’s post for more details. It is “social” media, so treat Twitter like conversation. 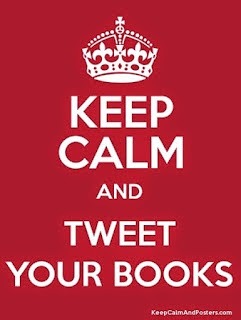 The more others like what you share in your tweets, the more likely they will be to check out your book. Keep an eye open for useful tips and interesting blog posts. Interact with people who follow you, check out their web sites and learn from them. You can also reach similar author’s readers by re-tweeting something interesting about their books or blog posts. Setting up some lists makes it really easy to see tweets you find genuinely interesting. 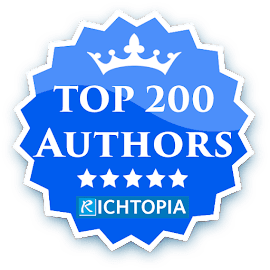 You can also subscribe to other people’s lists – check out my list of authors. To. set up a list, from your Twitter profile click lists then the "create list" button at the right. Add followers to lists from their profile pages. There are plenty of free Twitter tools to help make sense of what your followers are up. As I am based in Wales I use buffer to schedule my tweets while I sleep (and America wakes up) - or when I’m writing! Try the Crowdfire App to help find the right people to follow and analyse your success. Thanks, I like your suggestions. I find that people who overuse automation create a sense of distance and unreality in my interactions with them. So, I have avoided automation of my tweets for the most part. That makes it hard to keep the time down to 10 minutes a day, but 20 to 30 minutes a day. My twitter time is mostly spent looking for good content to tweet or retweet, but it's usually content I can use on my facebook page as well. My biggest challenge, should I accept it, is to tweet less about politics. 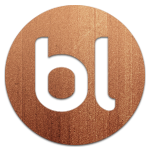 I'm another Twitter user who loves Buffer and Crowdfire, but loathes auto-DMs and *that* follower validation tool. I find I can *manage* Twitter in under 10 minutes a day. Any longer, and I'm playing or procrastinating. The same goes for Facebook, Pinterest, Instagram ... and those 10 minute periods add up. So that's my challenge: do what I came to do on Twitter (and social media in general), then leave. Great tips. Thank you. I learned that if there are more than 3 hashtags in a tweet it can be considered spam. I try to keep my to 3 or less. I also tweet or retweet many other authors. It's a great way to build a supportive network. Thanks for the tips. I definitely need to up my retweets and create a few lists. I do use Hootsuite for prescheduing, and I love the fact that it makes me look like I'm a solid presence on Twitter when I'm dong other things—like writing! Nothing will keep drive potential rollers away faster than this little nugget. These things drive me crazy! Great points, especially about the use of auto DM's! I need to look into lists. It's getting really hard to keep track of my followers. No word of a lie, when I first heard about Twitters, I thought, yeah, sounds like it's for twits. I was a less enlightened soul than I am now, and would never think such a mean thing. I hadn't realized that about hashtags, but of course, yes, that makes sense. And I'm glad you talked about validating followers: the usefulness does not outweigh it's downsides. This is a great post! 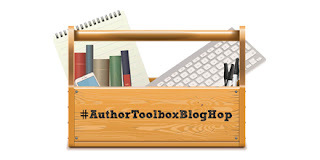 Thanks for contributing it to the #AuthorToolboxBlogHop. I'm scheduling it as a pin and a Facebook post now! Well, if I had any doubts about not using the auto-DM function, this killed them. I'm newer to Twitter than yourself (18 moths approx) but so far I've found it very useful for a number of reasons. Thanks for sharing. This is an excellent list for the proper use of Twitter. I hate auto-DM and would prefer someone reach out to me personally. Social Media should be personal and not automated! Great advice. 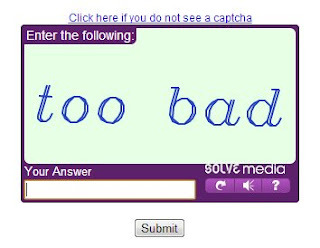 The one about account validation and the one about personal messages are especially apt. Nicely said.